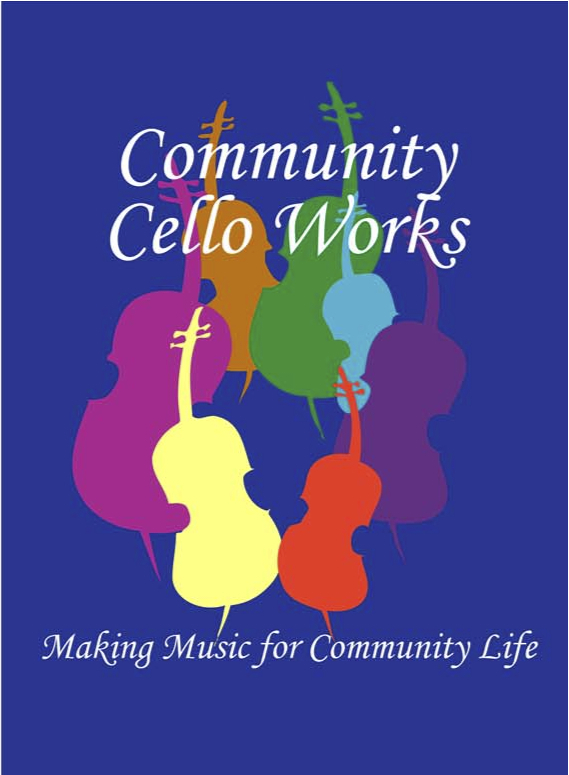 With cello lessons in Blacksburg, Virginia, Community Cello Works brings music of all styles into the lives of families and the larger community, combining distinguished pedagogy with fun social music-making. Lisa Liske-Doorandish is a registered Suzuki teacher with more than twenty years of experience… She holds a Master of Music degree in cello performance from the San Francisco Conservatory and performs regularly in a wide variety of settings and styles. She offers cello lessons for children (ideal starting age 3-6) in Blacksburg, VA, in neighboring Giles County, at Hollins University near Roanoke, and online. Her studio ranges in age from three through adult. Former students have gone on study cello at the university level at Oberlin, Peabody, Northwestern University, University of Miami, and the University of Colorado at Boulder, London’s Royal College of Music, and other schools, and to play professionally; others have taken the cello into their lives as dedicated amateurs. Lisa enjoys teaching all ages, and places equal value upon her work with those who become motivated to prepare to enter the music profession and those for whom the cello exists to enhance other vocational and life undertakings. Within the CCW studio, students of different aspirations make music together and learn from each other as well as from their teacher. The opportunity to interact with beauty each day changes lives for the better. This is the core of my teaching and performance focus. CCW is set up to provide an excellent technical and musical foundation that can prepare a young cellist for a career in music, or simply offer the lifelong satisfaction of musicianship for non-professionals. I teach many adult amateurs, and enjoy watching them gain musical satisfaction. Interwoven in my teaching is a conviction that we are all better people, more connected to each other and the life force that is our source of well-being, through making music; it is an essential part of our humanity. And of course, the cello is among the most magnificent of instruments! I am privileged to be one of its ambassadors.